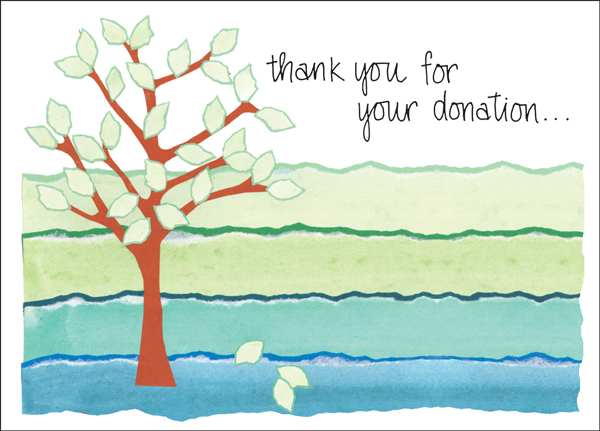 Charity Card | Donation Thank You Cards | Order Thank You Notes Today! | it takes two, inc. 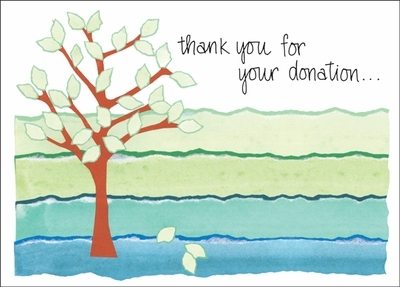 Thank your donors for their support with these charity thank you cards from it takes two. 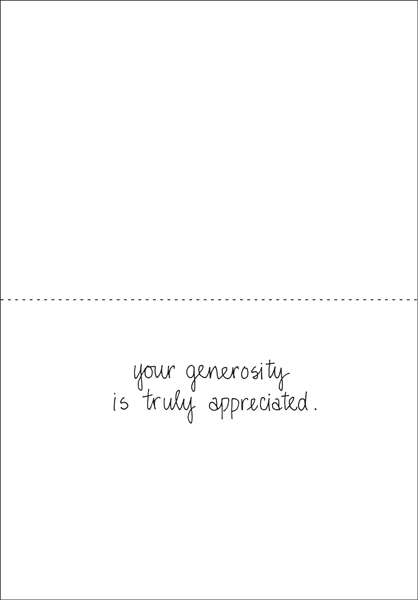 Their beautiful torn paper design is enhanced by the simple yet heartfelt message. Thank someone today!